A USAF MV-22 Osprey which was carrying Special Operation Forces suffered a hard landing while on a Special Operations Force raid to combat Al Qaeda in Yemen. 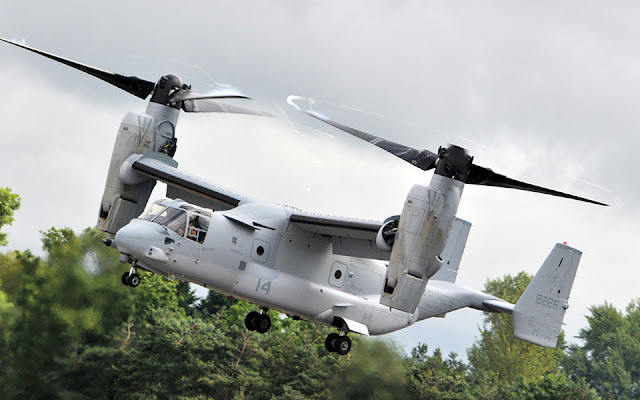 The MV-22 Osprey is a tiltrotor aircraft that combines the vertical takeoff, hover and vertical landing qualities of a helicopter with the long-range, fuel efficiency and speed characteristics of a turboprop aircraft. Its mission is to conduct long-range infiltration, exfiltration and resupply missions for special operations forces. 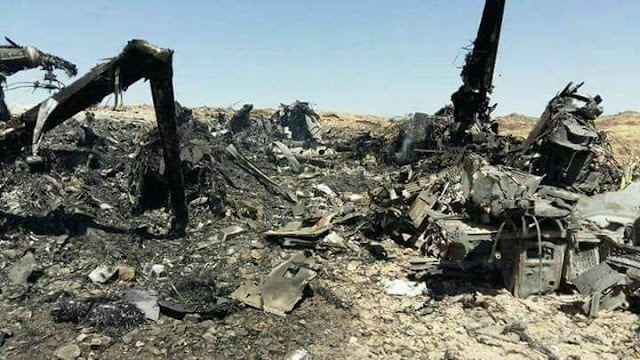 An estimated 14 al-Qaida in the Arabian Peninsula terrorists were killed on January, 28 during a raid by U.S. forces in Yemen, according to a U.S. Central Command press release. “In a successful raid against al-Qaida in the Arabian Peninsula headquarters, brave U.S. forces were instrumental in killing an estimated 14 AQAP members and capturing important intelligence that will assist the U.S. in preventing terrorism against its citizens and people around the world,” President Donald J. Trump said in a statement issued yesterday.